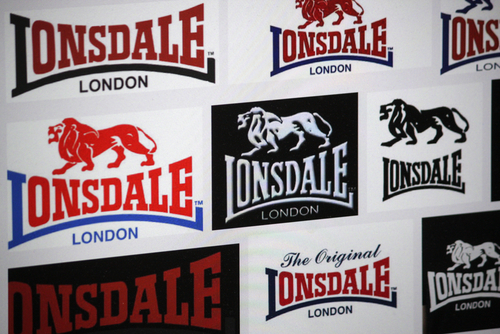 Directors at sportswear brand, Lonsdale, have publicly thanked the Eastern European community for solely engineering their business to a year of record breaking profits, through the relentless and perpetual purchasing of only Lonsdale branded clothing. Special thanks also went out from Lonsdale to David Cameron and the coalition for opening the doors to Bulgaria and Romania at the beginning of 2014. It is impossible this surge in sales would have occurred had that decision not been made. According to statistics, the most popular items purchased were t-shirts with unnecessarily large logos embroidered on them and three quarter length tracksuit bottoms with elasticated cord. We caught up with Leon Dasilewski who told us more about his love for the brand.